No plans for ‪‎spring break? 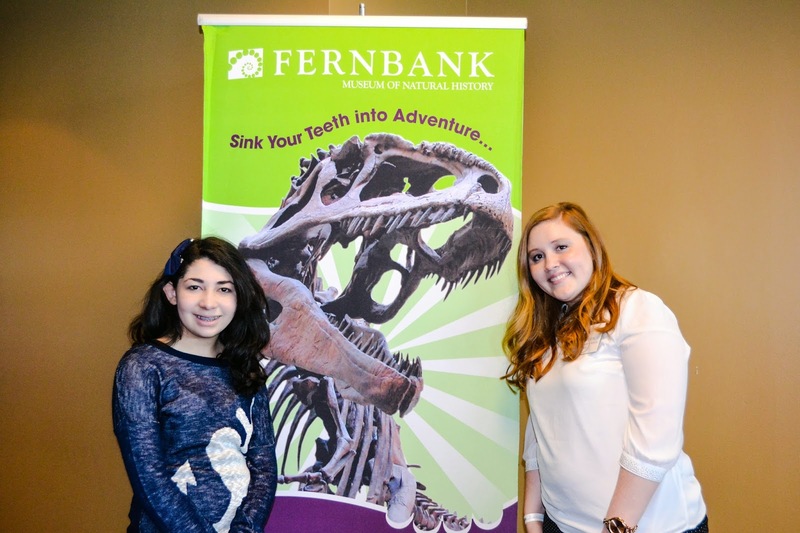 Fernbank Museum of Natural History family days is full of exciting events! 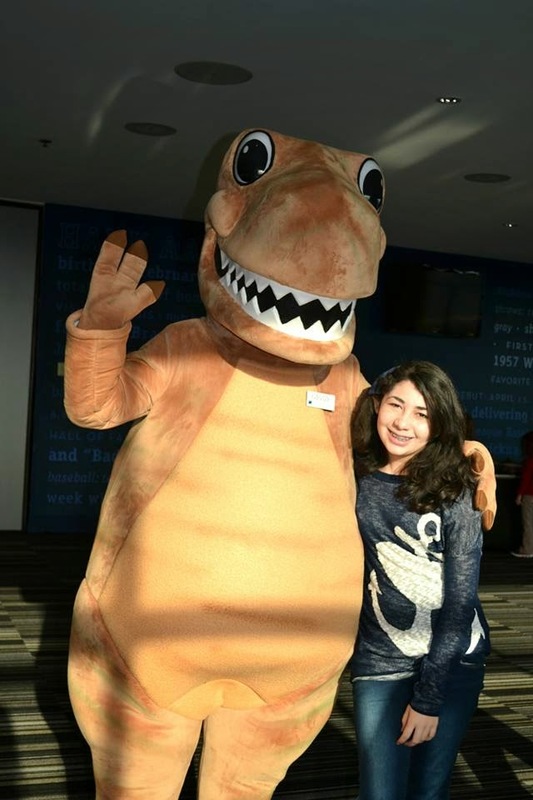 In addition to a wide array of exhibitions and IMAX® offerings, Fernbank Museum also hosts a variety of special programs for children and families and for adults!! You can also download their free app to have up-to-the-minute updates to information on special exhibitions like Whales: Giants of the Deep and IMAX® films. The app delivers customized content based on your location. Find out in real time what’s the next IMAX® film and start time. Want to know more before you walk up the stairs? Just click on the app and learn all about all of Fernbank’s unique features. The app utilizes indoor-location awareness technology to provide turn-by-turn directions based on your exact location. Select where you want to go, and the app customizes directions to an exhibition, the nearest restroom, the Fernbank Café, the IMAX Theatre, the ATM, or anywhere else in the Museum. 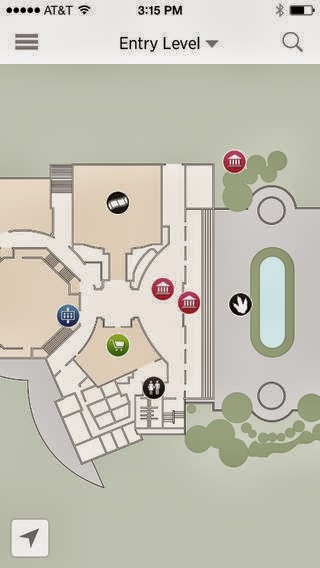 The app is available for ios and android users and is supported by FREE Museum-wide Wi-Fi.